A friend told me recently that his dog could make a good picture of Lost Lake. I pretty much agree but it sure was fun being there, trying to out work the canine's. The small lake in the Mount Hood National Forest might be the most photographed natural spot in The Pacific Northwest. In 2010 the US Mint shared their love by issuing a ceremonial Mount Hood National Forest quarter with Lost Lake in the foreground. 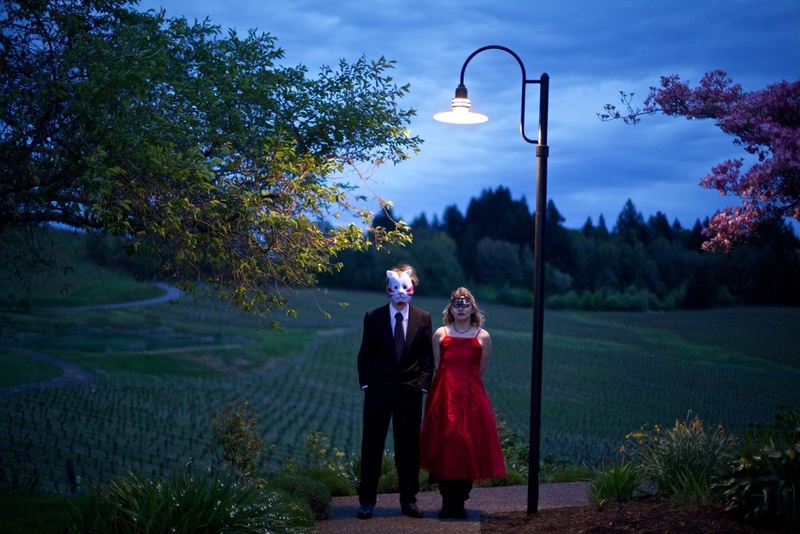 Allison Milligan and I were there recently to produce a multi media piece for The Oregonian. Here are a few of my favorite pictures of the mountain during our visit. And all without dogs.